Inez Bracy, founder of Inez Bracy International, launched her company because she wanted to not only maximize her potential by doing more fulfilling work than she had been doing, but she also wanted to help others maximize their potential. 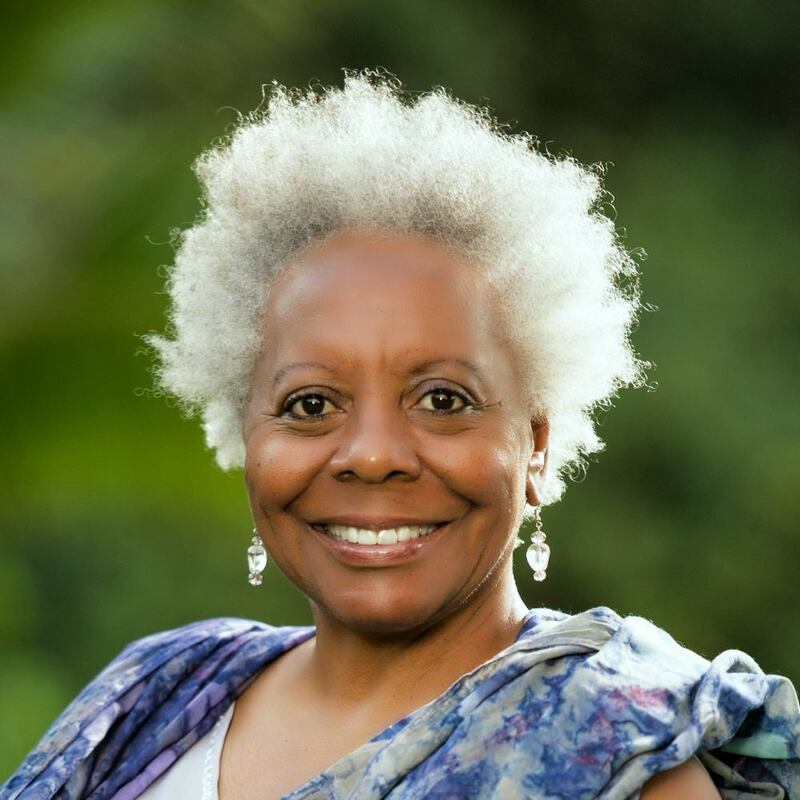 "We empower people, especially women, to reconnect with their inner core, embrace their goddess and femininity, reclaim their bliss and create the lifestyle they desire on their own terms unapologetically," Bracy said. "Many women have been brought up to be quiet, to be seen, not heard and to follow instructions. My generation was brought up to go to school and get a husband to take care of us. I have been showing women it's ok to be yourself, that it's not necessary to follow instructions of the past, and that they can move from that default lifestyle others have laid out for them to creating a lifestyle on their own terms." Launched in 2005, Inez Bracy International has three employees. "We show and teach strategies for our clients to uncover themselves," Bracy said. "I don't tell them who they are. I support them in discovering who they are. I give tips, teach them how to meditate and how to be self-aware but ultimately it’s the unveiling of themselves to themselves that gives them the ability to create their new lifestyle." Bracy's advice for aspiring entrepreneurs is the same advice she gives her clients. "Connect with yourself and understand what you really love and what you're good at," she said. "Find a mentor or coach to work with. We think we know it all but we really don't. It helps to have someone to guide you. After that, you just have to do it. You might move from working eight hour days at a job to 12 hour days but now you're doing it for yourself."